Amid a surge of Chinese interest in global soccer, a side-effect has been a record spike in illegal gambling online, prompting multi-million dollar busts by police on betting rings, and tech giants like Tencent and Alibaba Group Holding Ltd cracking down on gambling activity on their apps. 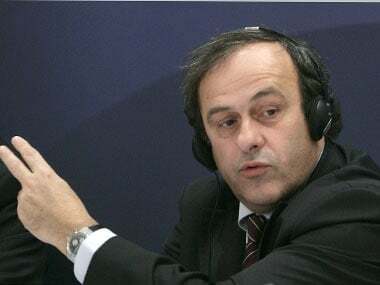 Michel Platini has not yet received a promised apology from Premier League chairman Dave Richards, who described FIFA and UEFA last week as "gangs" who "stole football" from England. 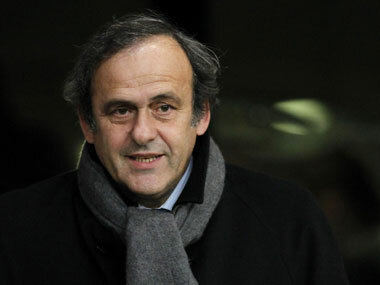 Michel Platini sees no need to change the Champions League format after this year's group stage produced a flurry of one-sided games.